Lately I've met with a number of clients who have toyed with the idea of turning their business into a franchise. Some are exploring franchising due to customers as well as potential investors asking if they have ever considered franchising. Others have an internal desire to see their brand duplicated in various locations. The ins-and-outs of franchising is a foreign concept to those owners who were prodded by outside influencers. They typically are in the dark about what the process entails or even where to start. 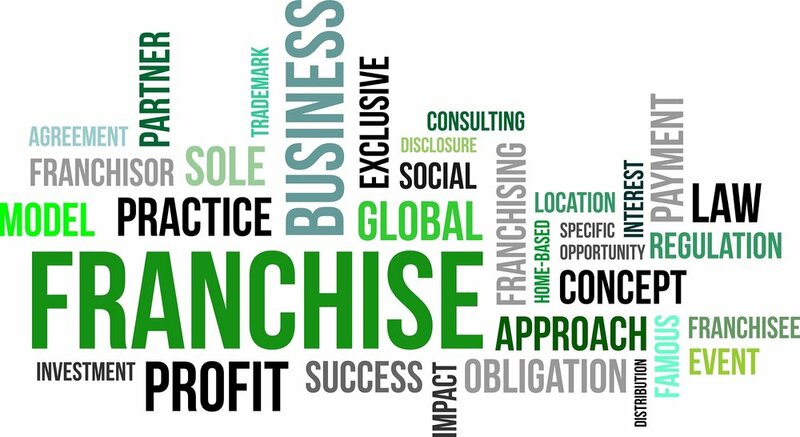 Conversely, those owners who are internally driving themselves to consider franchising at least have an idea of what is involved in becoming a Franchisor. But no matter where the idea originated from, these business owners share two things: 1) they don't have an Operations Manual in place and, 2) they know that they need one! By merely doing Google searches for these clients, it became evident to me very quickly that every resource on franchising required the Franchisor to have a very detailed Operations Manual in place. (I have also seen Operations Manuals referred to as Process Manuals or Business Systems.) The term itself is nowhere near as important as having the manual in the first place. Think about if you were going to purchase a Chick-Fil-A for instance. The Operations Manual would be a vital part of your success because it will tell you EVERYTHING from exactly how long to cook the sandwiches to what the layout of the store looks like. After outlining my findings to each of these prospective Franchisors, they each agreed how important it was to the Franchise model. So why hadn't any of them - especially those actively pursuing franchising - created an Operations Manual? 1) An Operations Manual will help them run their business. First and foremost the Operations Manual will provide a detailed record of how the business works. This makes it easier for everyone - from the Founder to the newest team member - to be on the same page. Most people who start a business end up running it on auto-pilot. And what I mean by that is they have become so good at what they do that they no longer have to think about it. Everything has become instinctual to them which can create a challenge when trying to relay what's in their heads to an inexperienced employee. 2) An Operations Manual will ease the pain of hiring and training. This is one of the most important reasons to have an Operations Manual. By knowing what is involved with the specific aspects of running the company, the recruiting and hiring efforts become strategic. If you know exactly what the potential new team member will be doing in your company, you can look for specific traits and characteristics during the recruiting and interviewing process. You also have a framework for training that new employee once they have made it through your documented hiring process. (I recommend that every Operations Manual have a Training component to it.) Included in the Operations Manual should also be Job Descriptions that will include the pay structure of each position. 3) An Operations Manual will set the groundwork for a succession strategy. No matter whether you are building your company in hopes of creating a family legacy or plan to sell it in the future, an Operations Manual is a vital part of any succession strategy. Even though your plans may include passing the business to your children and grand-children, God-forbid that something happens to you resulting in your family inheriting the business with no formal training. With the Operations Manual, they will know exactly what to do and will at least have a fighting chance to succeed. If your plans are to sell equity stakes in your company or to sell it 100%, then an Operations Manual will help to increase the value. Detailed "How-To's" are like gold during the valuation process. And of course the higher your company's value, the more money it could fetch from investors. If you are thinking about starting a business, make sure to allocate time and resources to setting up an Operations Manual from the beginning. It's a lot easier to do it up front. For those who are already succeeding as business owners, don't wait another day before getting started on your company's Operations Manual. I am available to discuss your specific needs for an Operations Manual. Simply leave a comment or contact me privately using the form below. I Need An Operations Manual! Chateau 4 Paws is a dog salon that is owned by Janelle Russell-Jones. From my first interaction with Janelle for my dog's grooming appointment, it was evident that she really loves what she does! 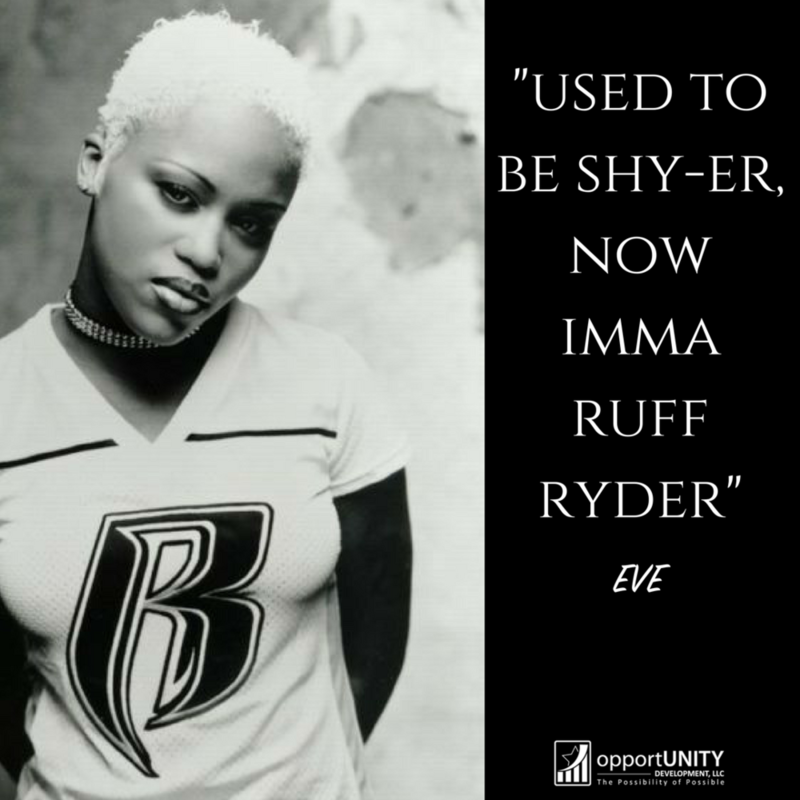 She was actually featured in the July 2014 issue of Who's Who's Women in Business. Mello (my K9) was eagerly greeted and he instantly took to her. During the consultation, she reviewed our preferences to ensure complete satisfaction. Mello was promptly walked to the back and we were promised a call when he was ready. A few hours later that call came and we arrived to pick up our freshly bathed and excited four-legged family member. Mello's calmness (hence the name) was praised by the staff and they answered our questions for future care. To top it all off, the price was very competitive for what we had been paying at other groomers. I highly recommend that you take your pet to Chateau 4 Paws - you will not be disappointed! Le Petit Marche is located in the Kirkwood section of Atlanta. The owner, Marchet Sparks, is a California native who established her business in 2008 "as a true market complete with fresh breads, cheeses, pestos, unique locally-made pantry items and flavor-packed sandwiches, soups and salads". As the economy started to decline and with countless requests to turn the market into a place that served breakfast sandwiches, Ms. Sparks listened to her customers and switched gears. Le Petit Marche now serves the community with one-of-a-kind breakfast offerings and specialty sandwiches. The atmosphere is cozy and you can tell that it is a family-owned business. My wife and I recently ate breakfast here and we were delighted with the unique spin on seasonings that were in the eggs and french toast. Some may find the space a little tight but we actually preferred it over that of a chain restaurant. Whether you live nearby or just want to try something different, I would definitely recommend that you stop in at Le Petit Marche to see what they have to offer!